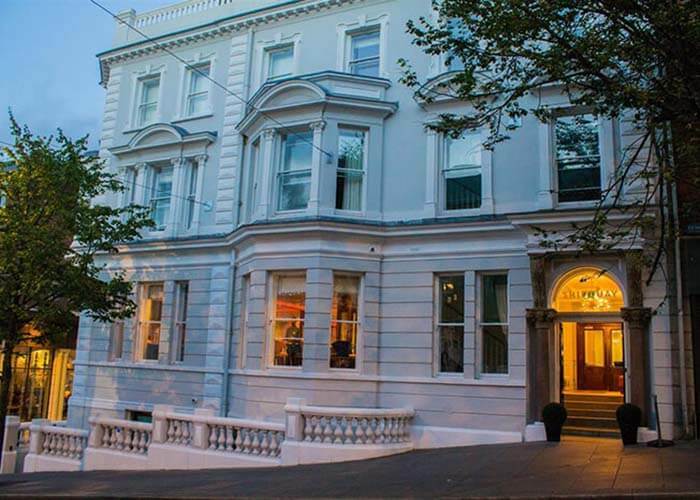 Derry’s coolest boutique hotel, located on Derry’s famous Shipquay Street. Overlooking the Old City Walls and Derry’s famous Guildhall, Shipquay Boutique Hotel is a luxurious and intimate boutique hotel. With 21 bedrooms, many with views over the city’s famous landmarks, delicious food and wine in the restaurant, Shipquay oozes personality, character and style throughout. 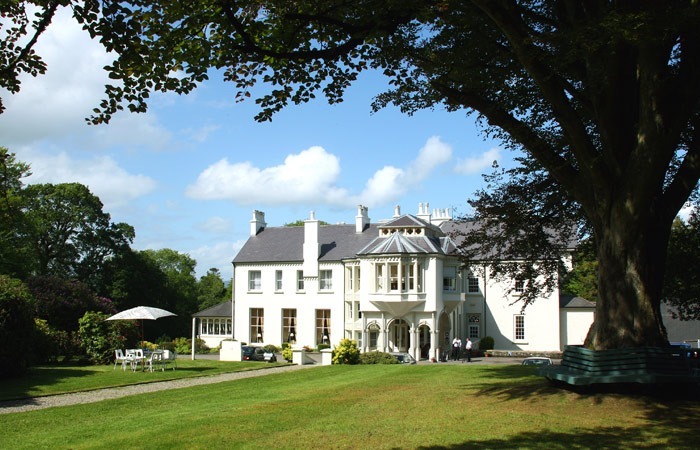 The Waterfoot Hotel Derry – Londonderry, Northern Ireland is chic and unique. Overlooking the River Foyle on the Waterside of the city, its excellent location is just a 5 minute drive from the City of Derry Airport or into the city centre. 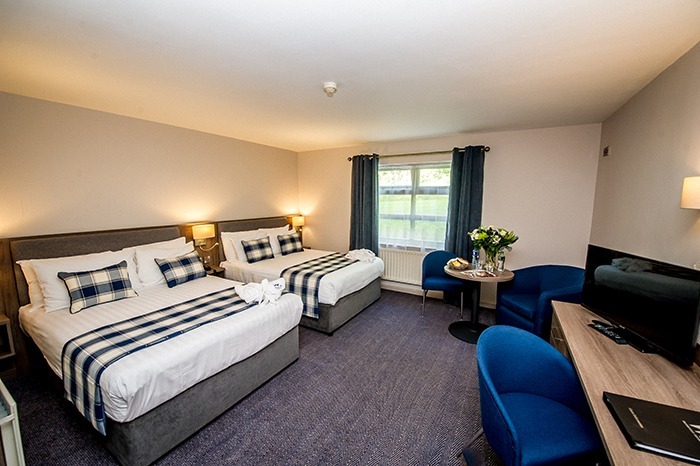 Ideally located on the Waterside of the City – just 10 minutes’ drive from the City of Derry airport and 5 minutes’ drive from the city centre. 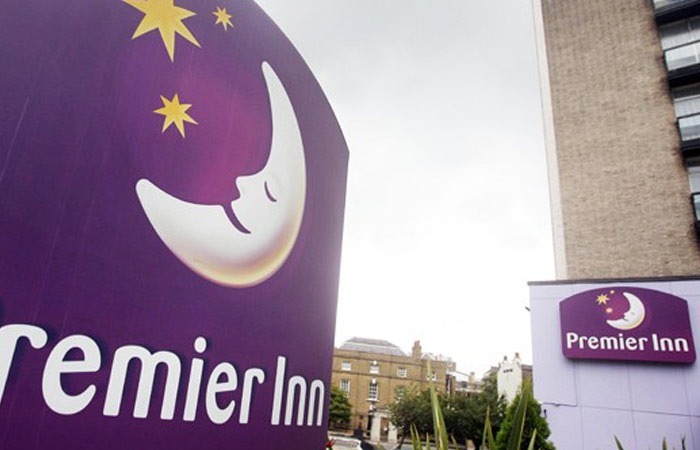 The hotel is an ideal base for the Crescent Link Retail Park – 5 minutes’ walk away. Da Vinci’s is renowned for providing outstanding service, excellent food & facilities. 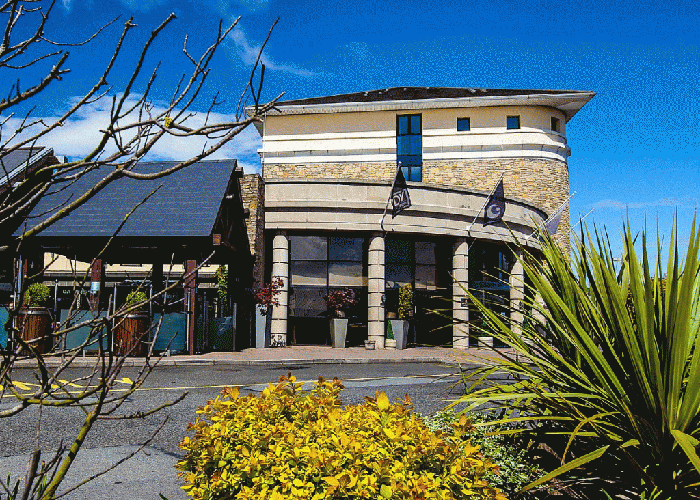 The hotel is located 15minutes walk from Derry’s historic City Walls. 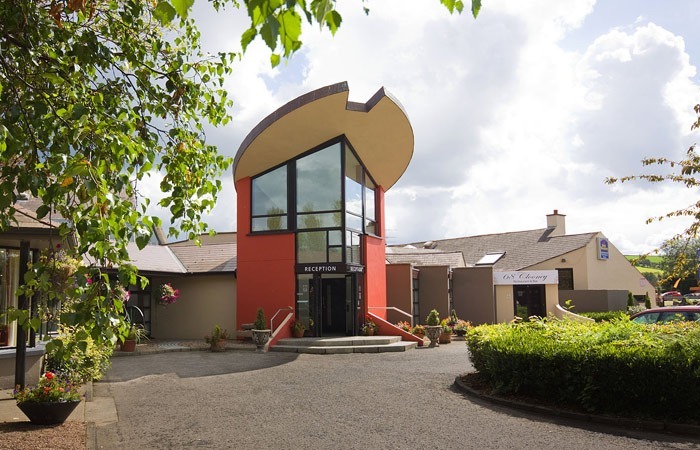 Da Vinci’s has 65 bedrooms, award winning bar, free weekend entertainment, WiFi & parking. 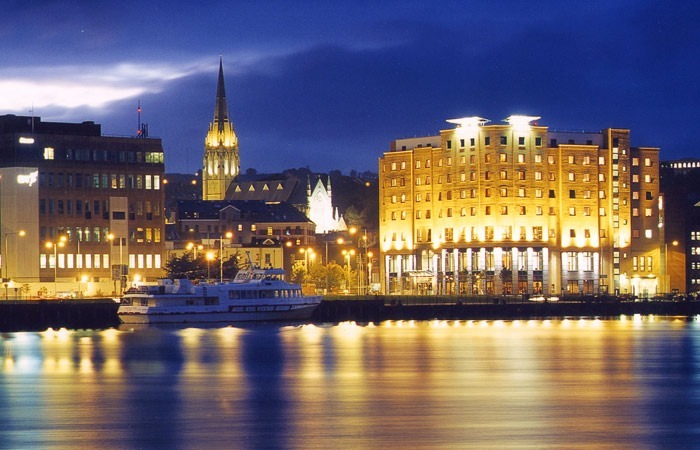 The City Hotel Derry is perfectly positioned for sightseeing breaks in Derry City. A stay at our Derry hotel guarantees easy access to some of the most remarkable golf courses in Ireland. Explore Derry, Donegal and the Causeway Coast. 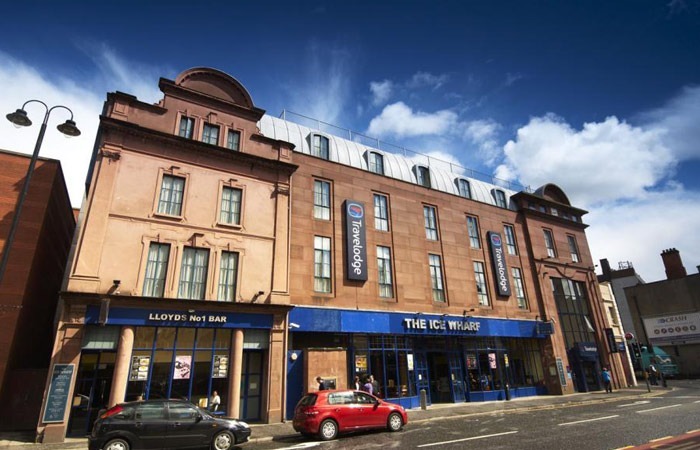 The Derry Travelodge is centrally located in the heart of the city with views of the River Foyle. 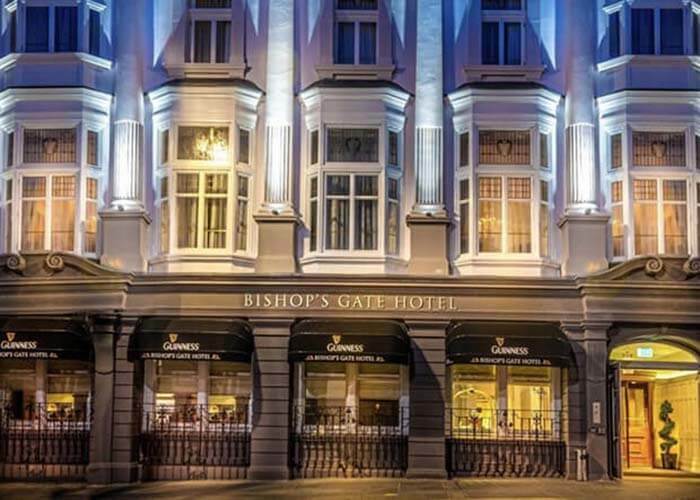 Our hotel is situated on Strand Street which is popular for nightlife, restaurants, shopping and minutes’ walk from Derry City’s many attractions. Located only a few minutes’ drive from the historic walled City of Derry. 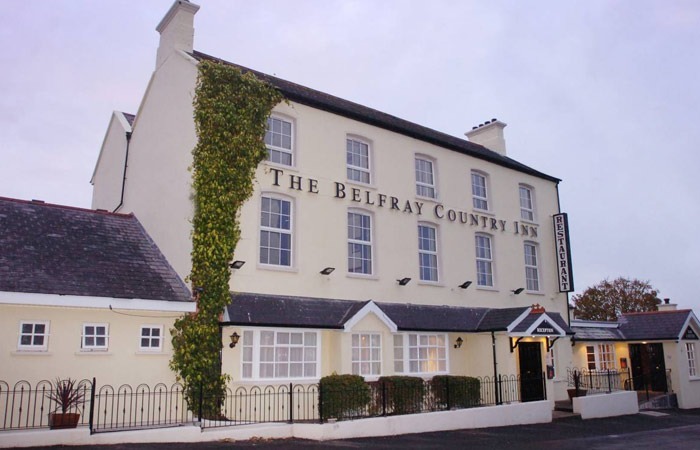 The Belfray Country Inn offers 19 well-appointed bedrooms with a choice of accommodation, free WiFi & free car parking. All day dining in the Bistro using fresh local produce. Beech Hill is a privately owned 18th century country house which boasts excellent cuisine, friendly atmosphere and luxurious bedrooms. The hotel has a World War II museum and 32 acres of mature parkland with waterfalls and thriving wildlife.